Have questions? Contact us here at Valley STD. Our offices are located in Fresno, Visalia, and Bakersfield. STD testing: What’s right for you? Hi my name is Justin and I'm the marketing manager here at Valley STD. We pride ourselves on providing Fresno County residents quick, affordable, and efficient STD testing. Get fast and anonymous STD testing in Fresno, Bakersfield, and the California Central Valley today at our local discrete testing clinics. Order your test online today for herpes, HIV, HPV, chlamydia, and more sexually transmitted diseases. 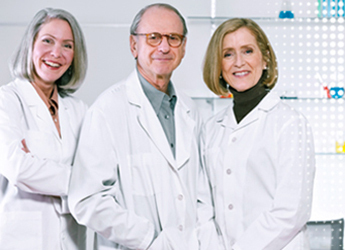 Simply visit our website, enter your zip code for the closest lab, and order your test online.